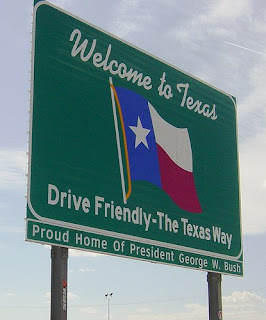 Texas Housewife: Welcome to Ramblings! First off, let me say I am so thrilled to have so many new followers and subscribers! Welcome y'all and thanks for reading me! I am thrilled you find my blog worthwhile and look forward to getting to know you. I can't wait to pop over and visit some of your blogs. Well it is funny that I have always followed you on my sidebar...but not as a "follower" now I guess that makes it official! .....and congratulations as you approach your milestone.